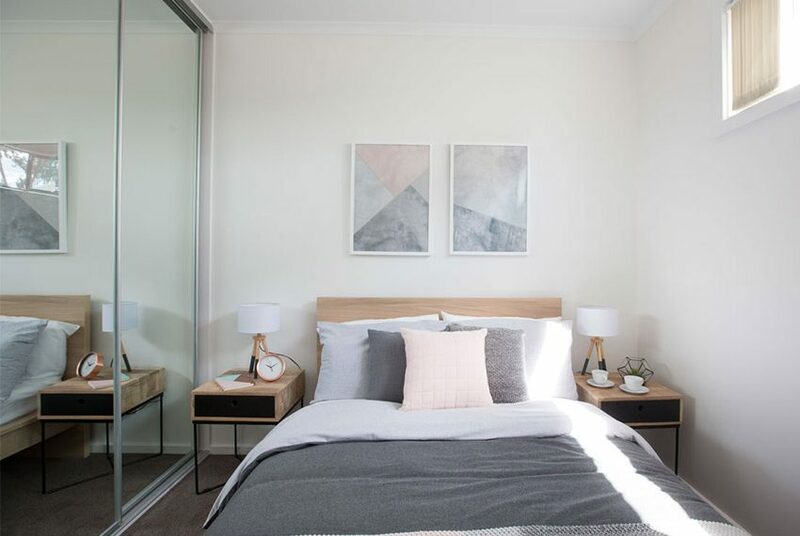 The Boulevard presents a stunning selection of 50 terrace homes and 23 apartments in a tranquil, centralised park setting. 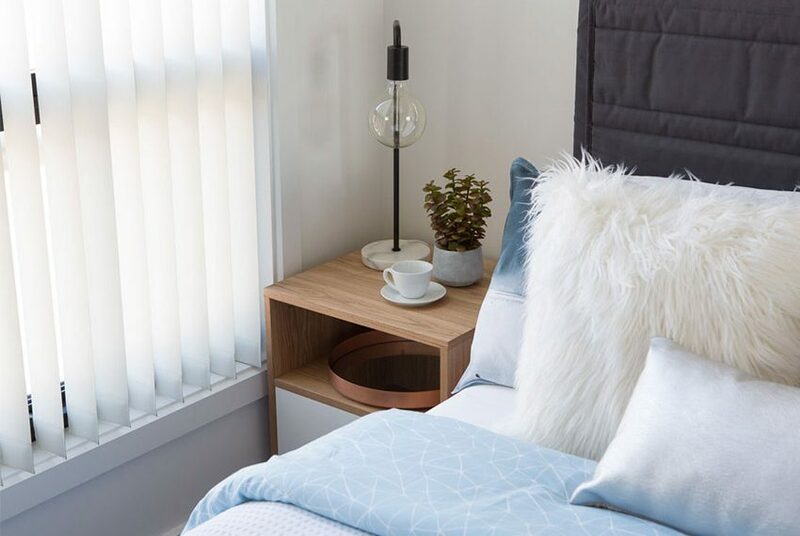 You’ll love living in the heart of one of Adelaide’s most vibrant new neighbourhoods. 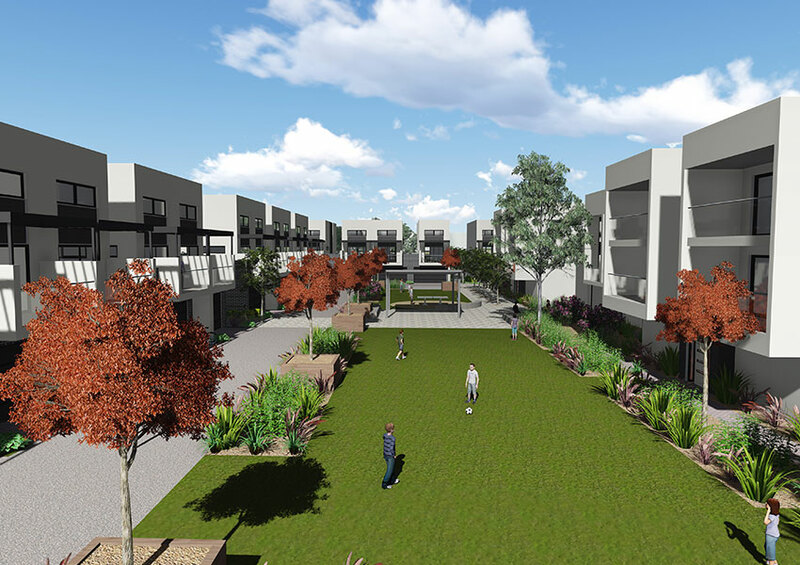 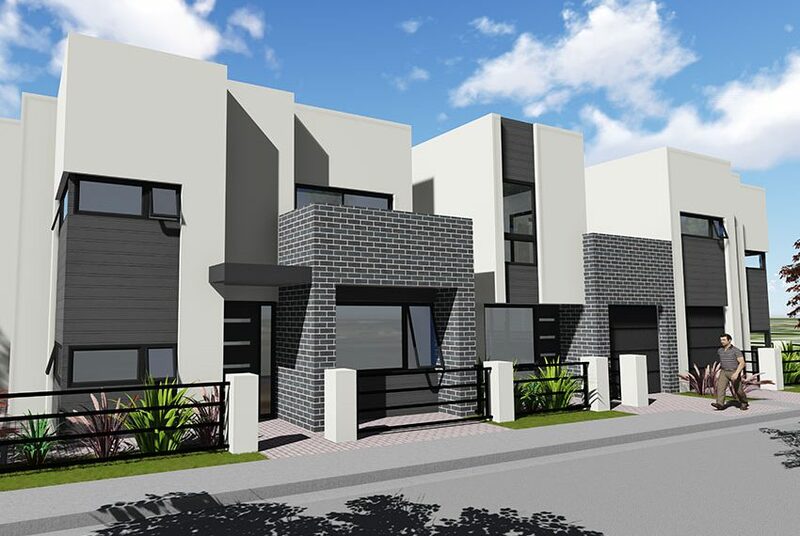 The Boulevard is brought to you by Rivergum Homes, a progressive building company with a strong vision for the future, underpinned by a pedigree of high achievement. 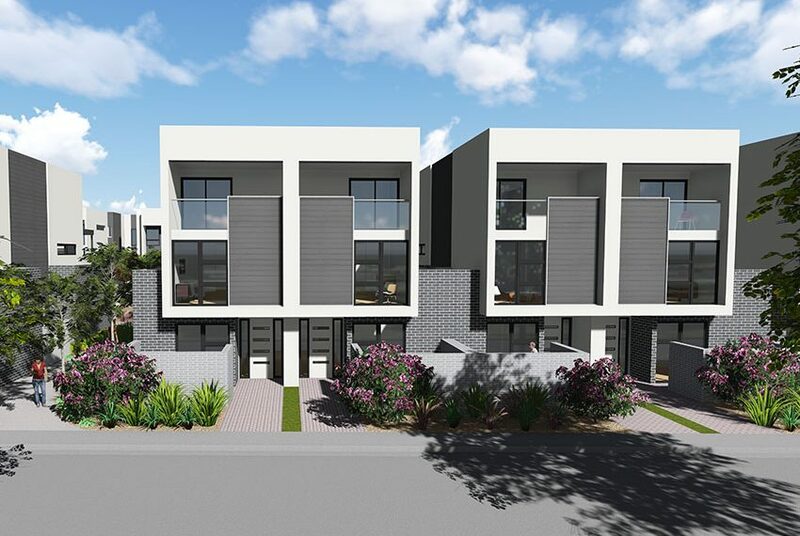 Designed to a chic, contemporary aesthetic, The Boulevard’s tree-lined streetscapes of architectural terrace homes and apartments will get your heart racing. 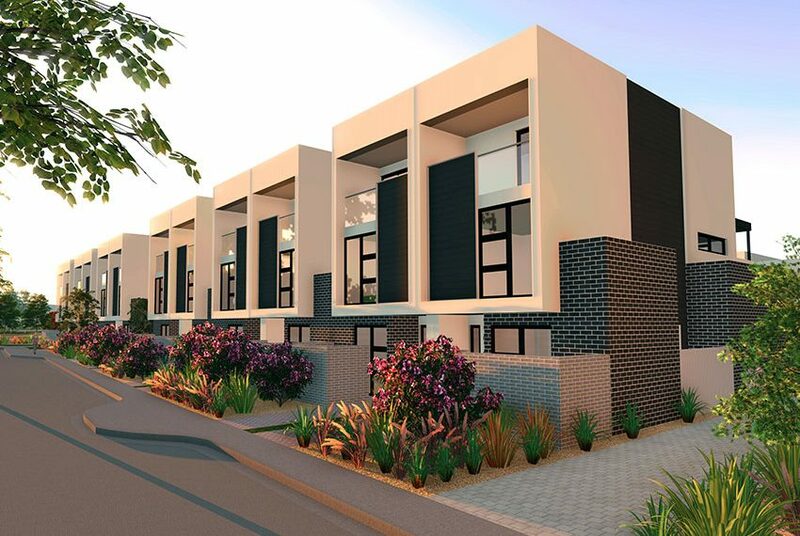 Striking facades, set off by beautiful landscaping, set the tone for sophisticated interior spaces to come. 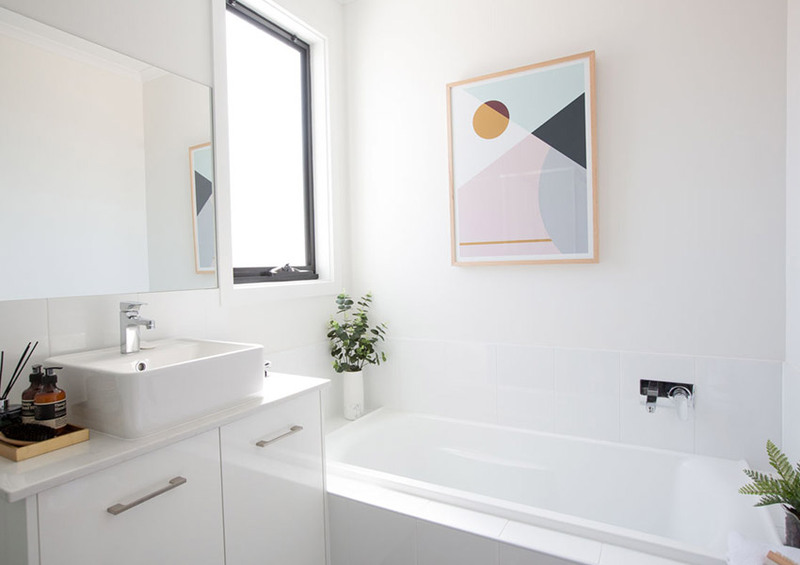 Each home features clever, practical design with an emphasis on light, space and uncompromised style. 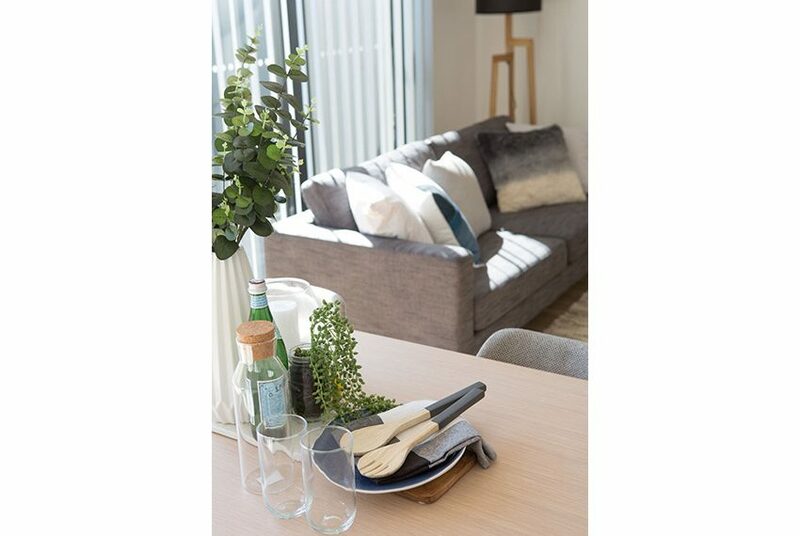 Spacious living areas and thoughtfully designed private accommodation flow seamlessly to provide an uplifting and inviting sense of home. 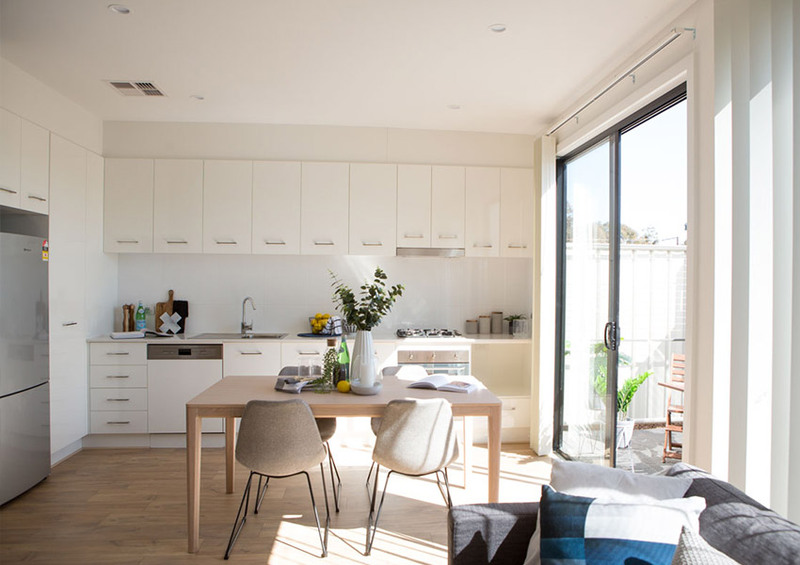 Luxury finishes including stone bench tops, silk finishes to cupboards, Smeg appliances and feature downlights work to create a distinctively high-end aura.